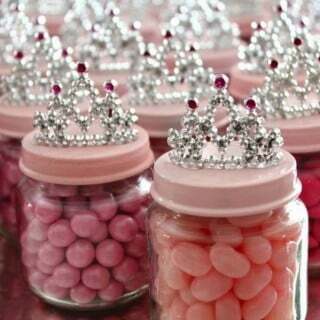 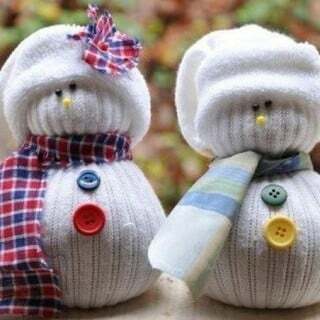 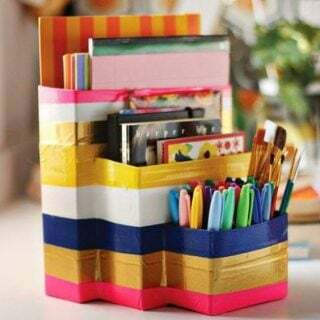 With the approaching of the summer vocation, kids will have no classes. 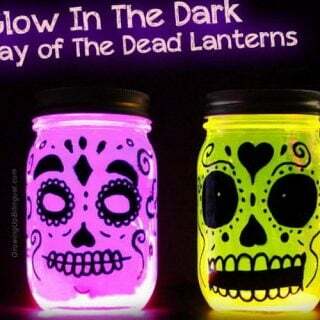 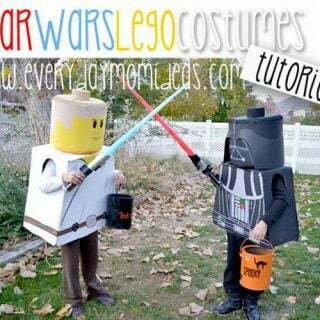 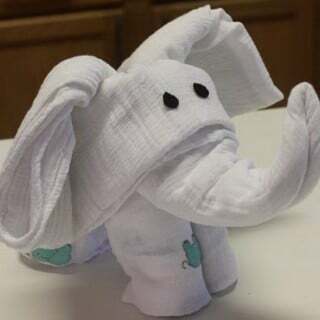 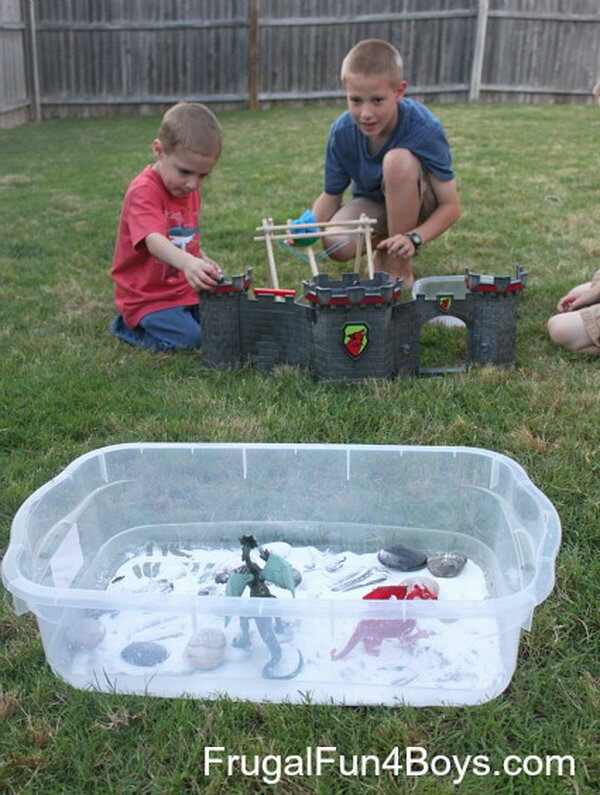 They can enjoy themselves by any ways. 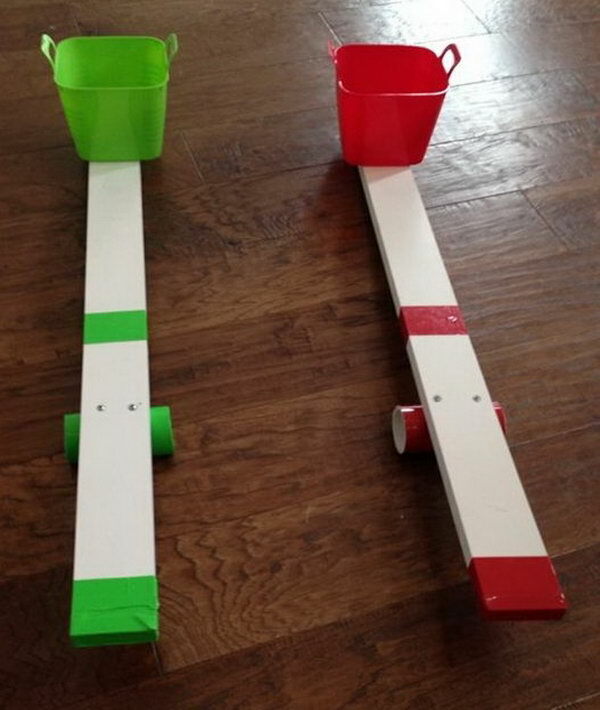 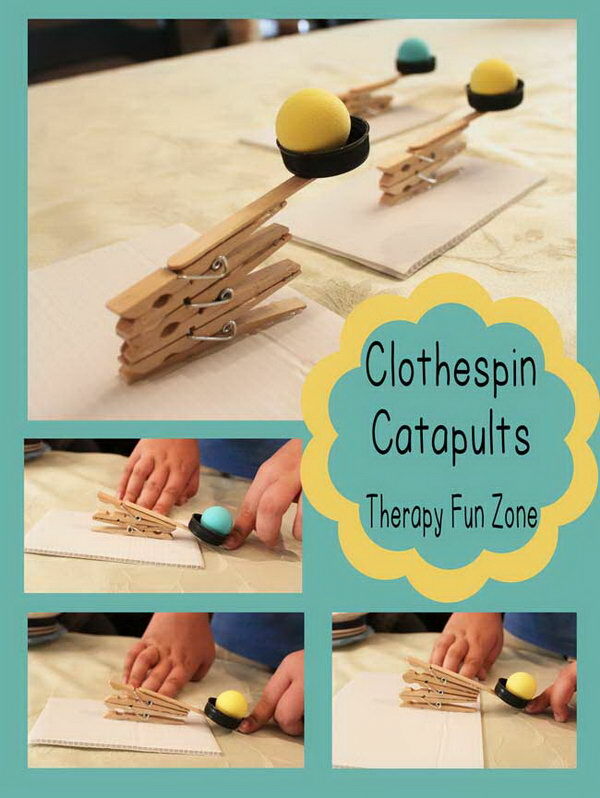 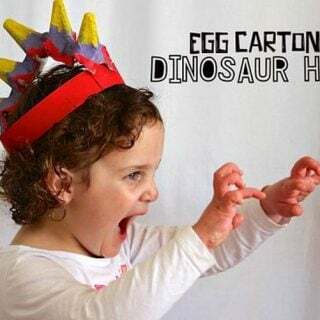 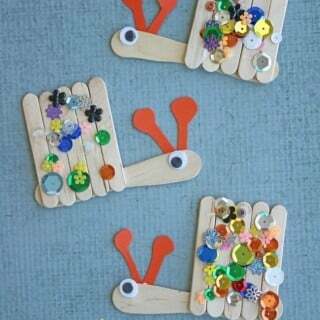 They can also try to make some great and handmade toys by themselves, among which catapults are very popular. 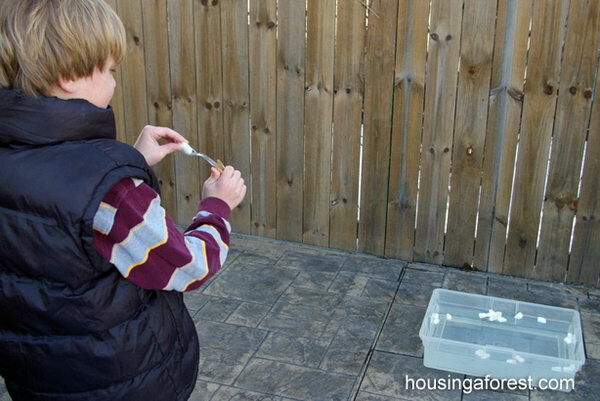 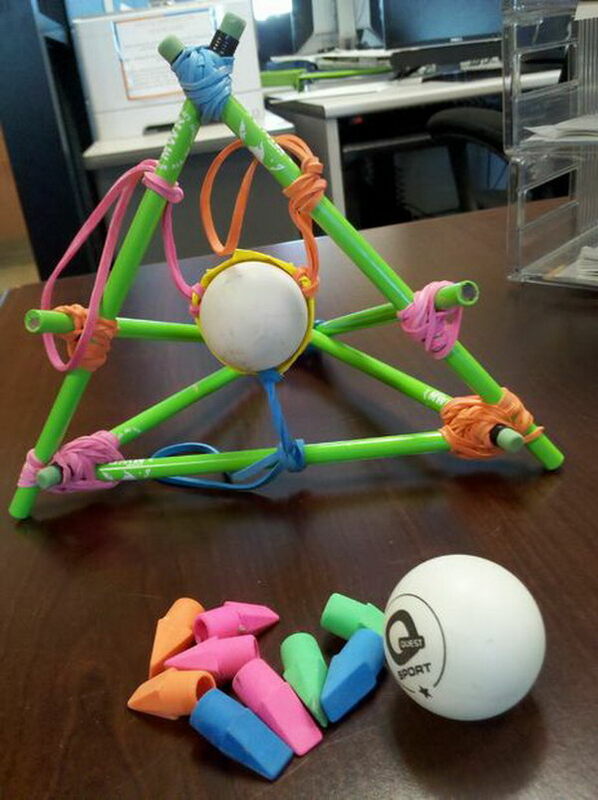 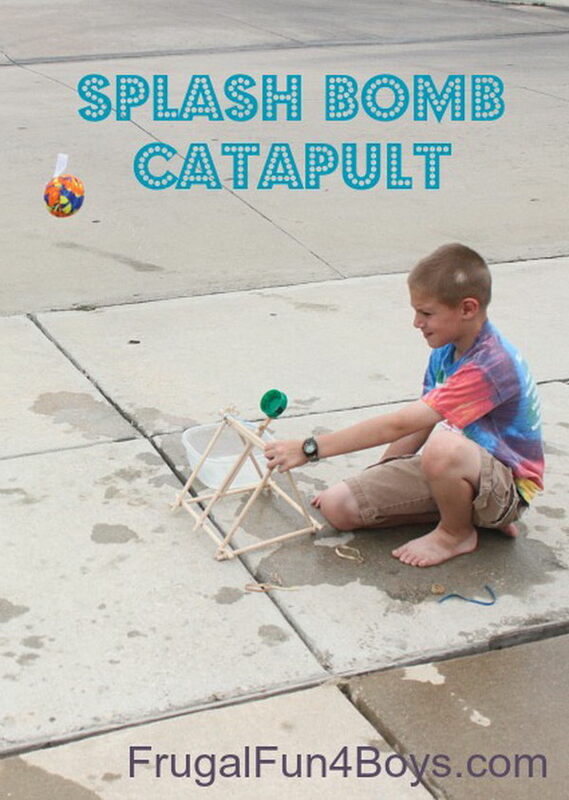 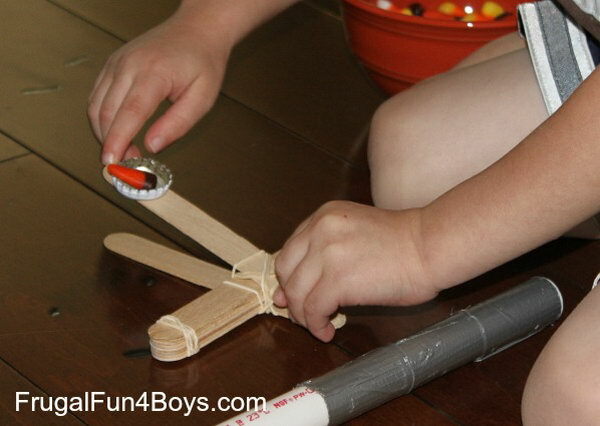 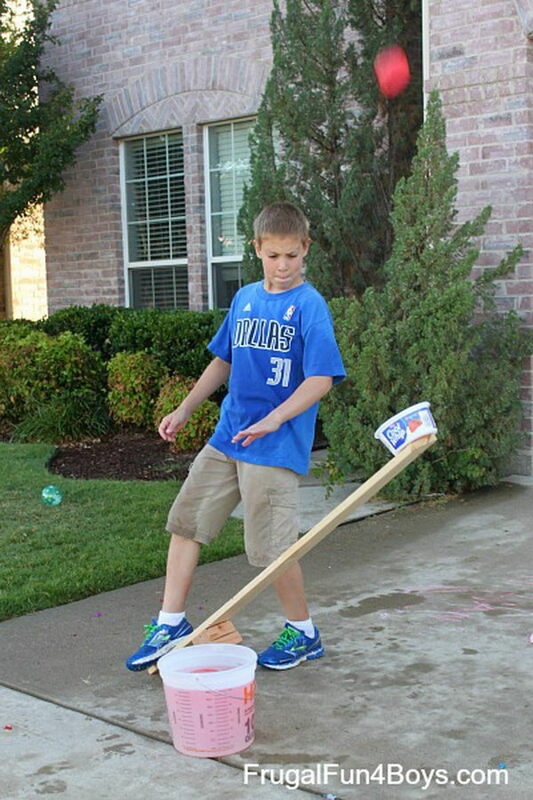 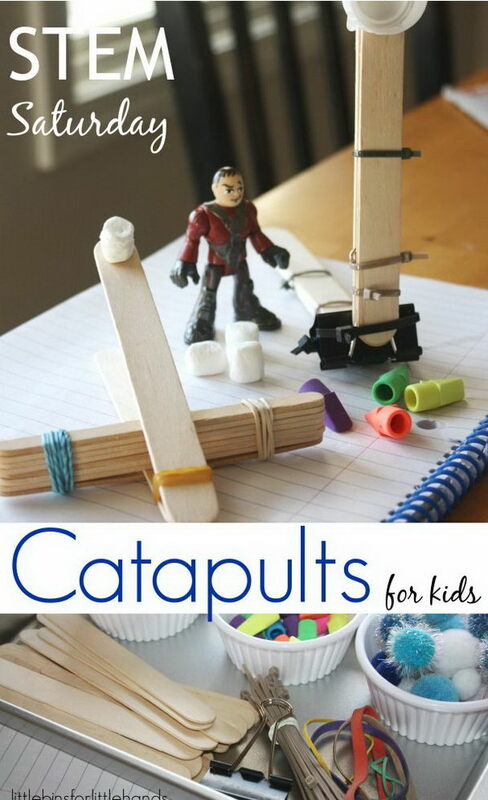 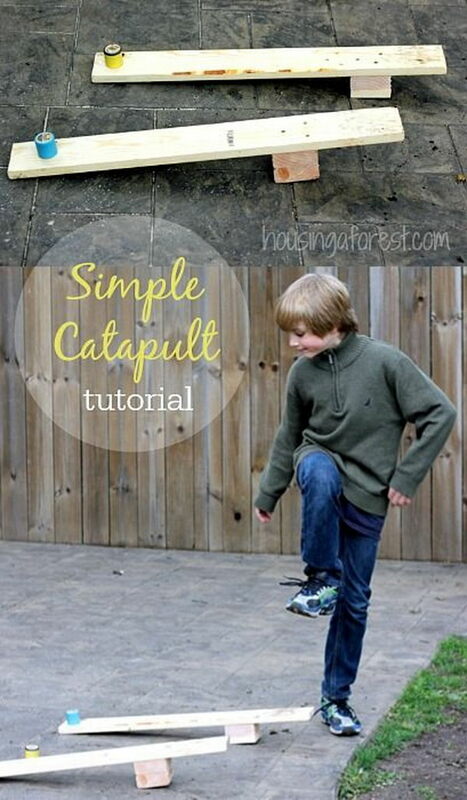 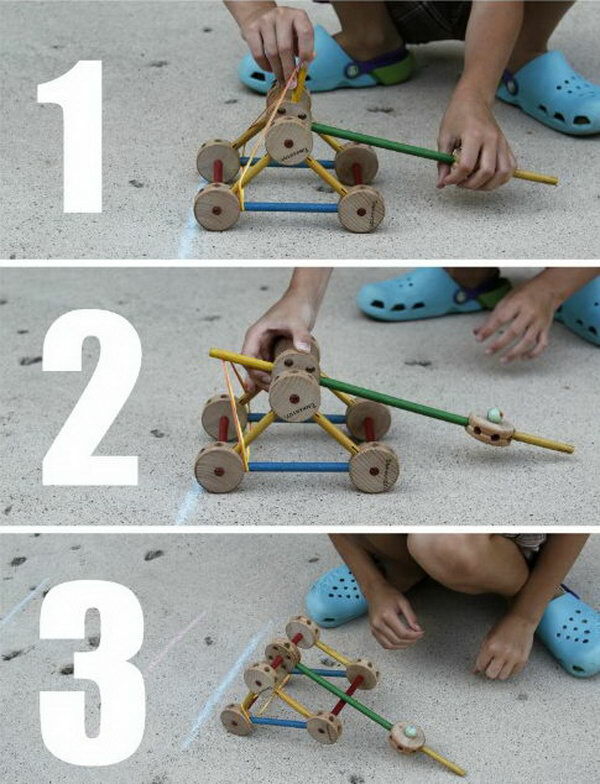 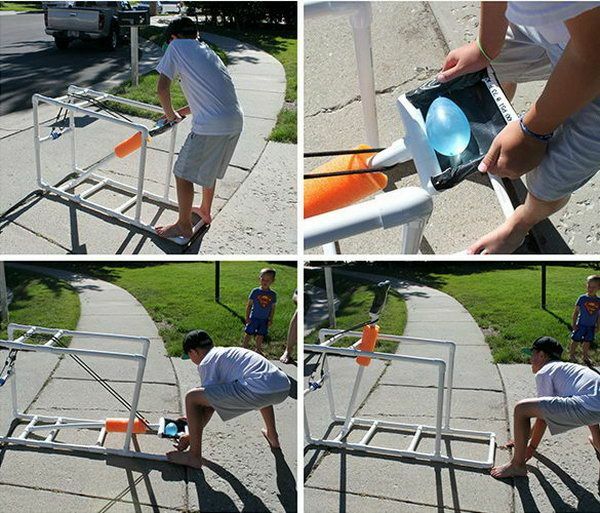 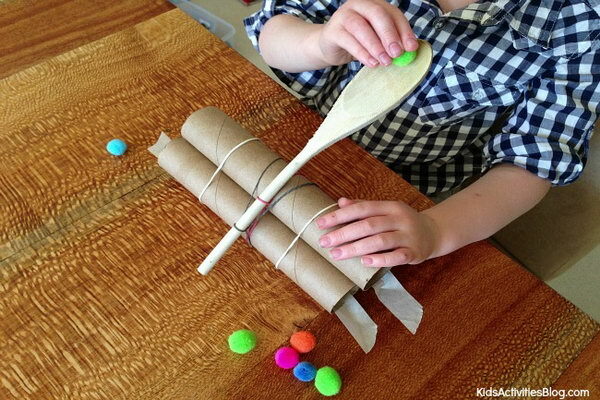 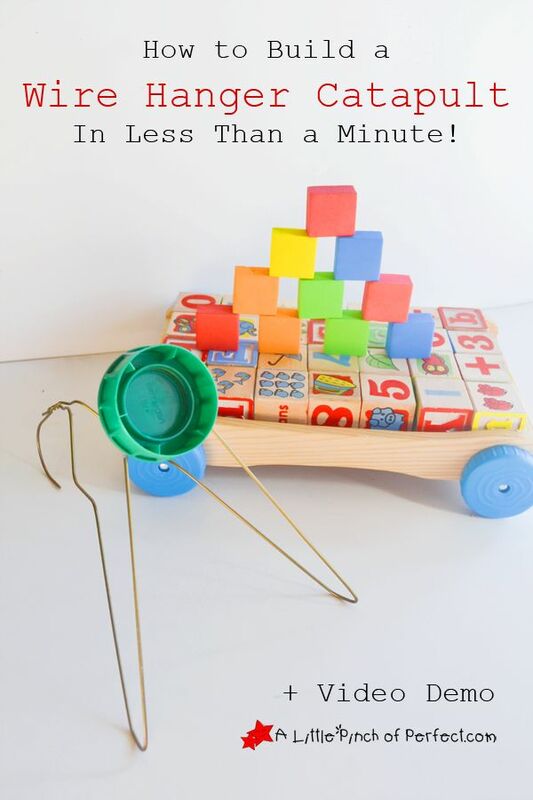 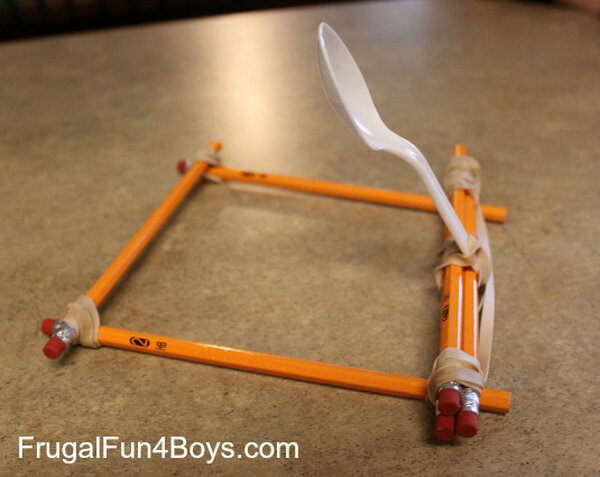 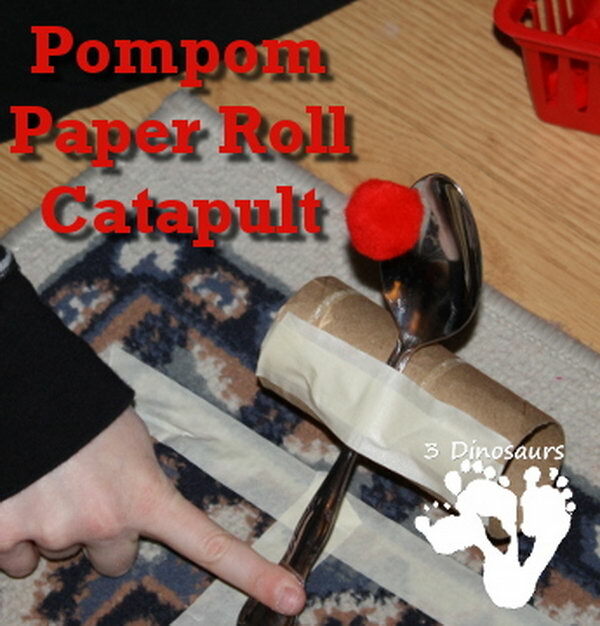 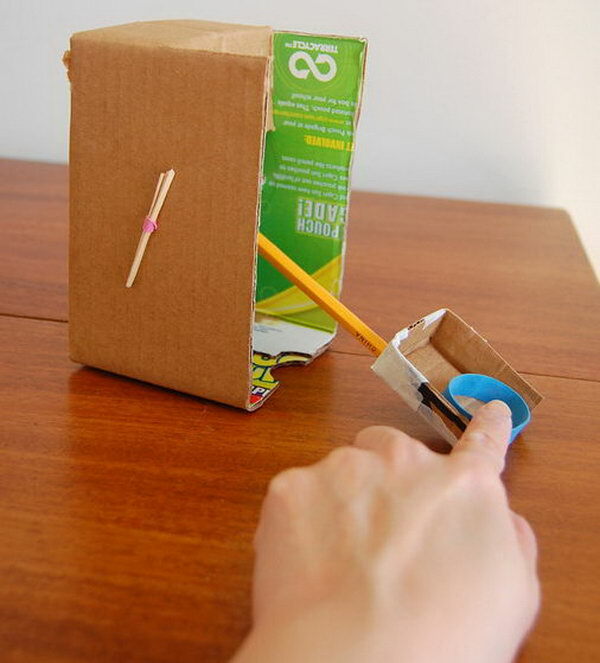 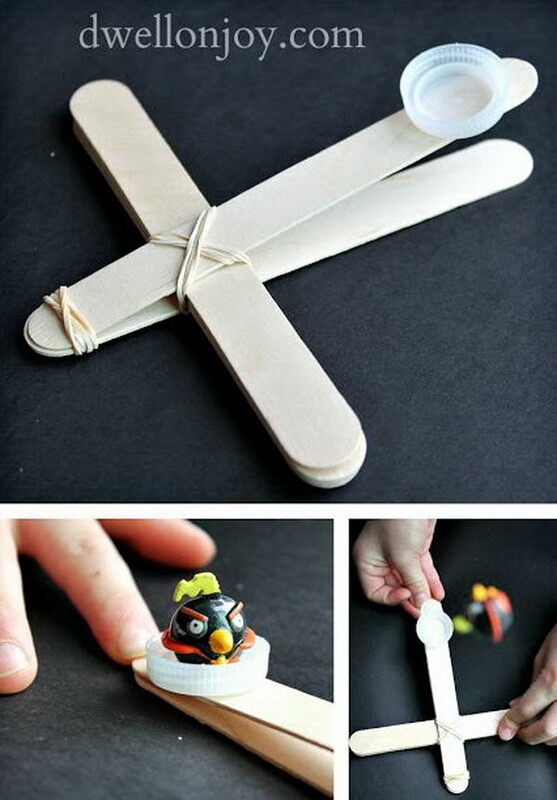 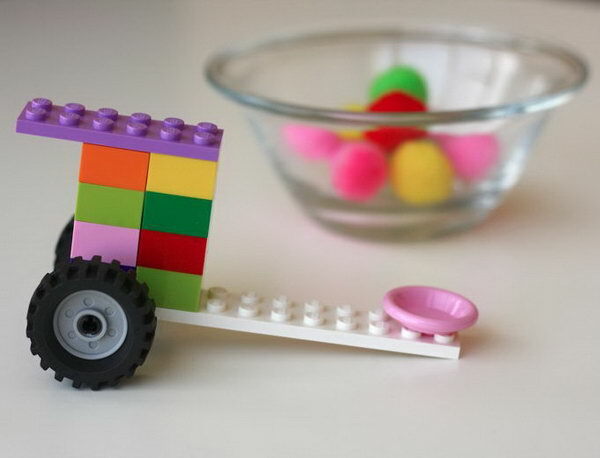 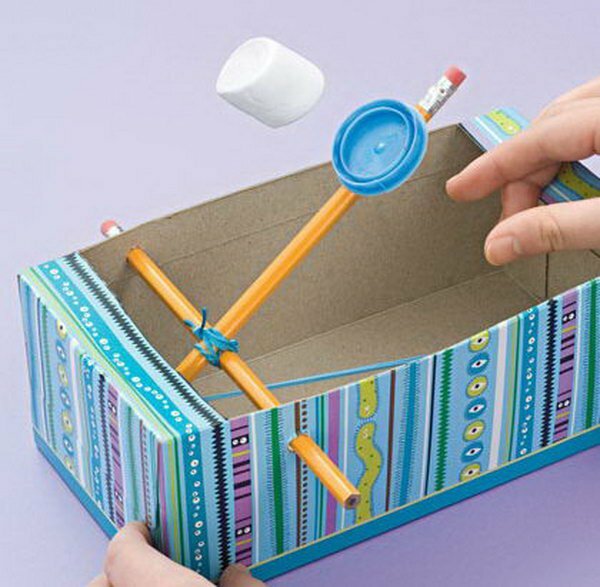 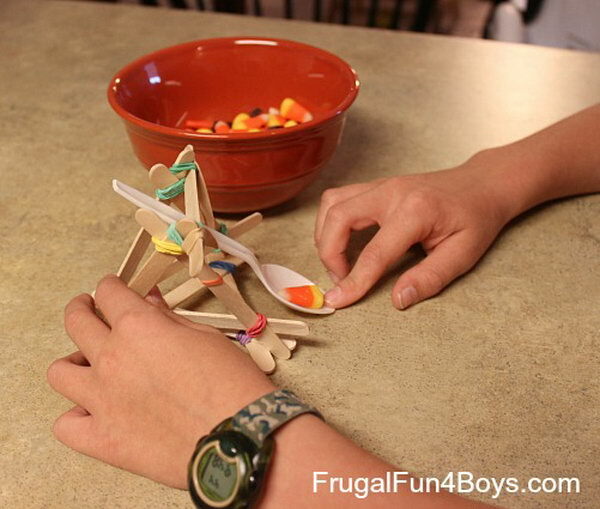 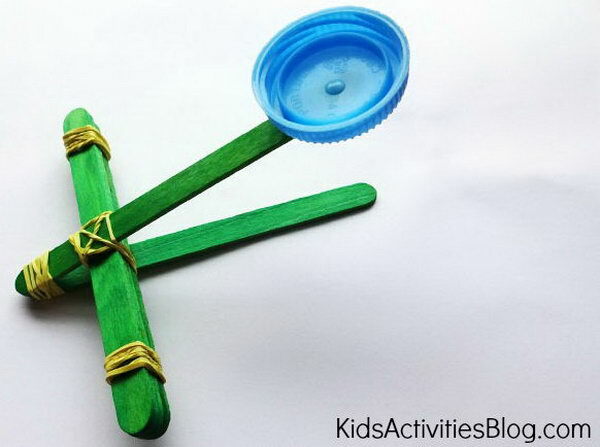 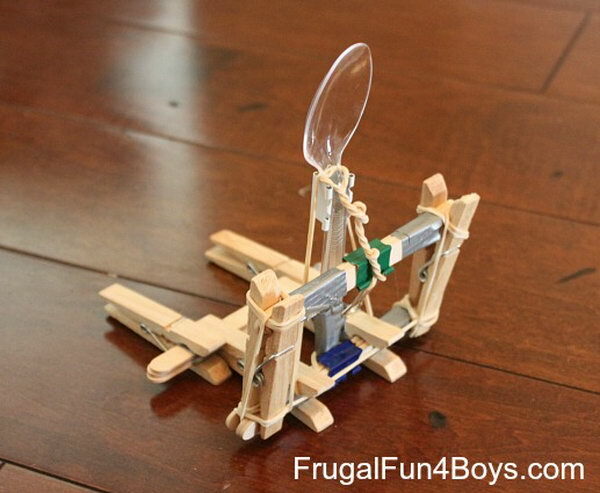 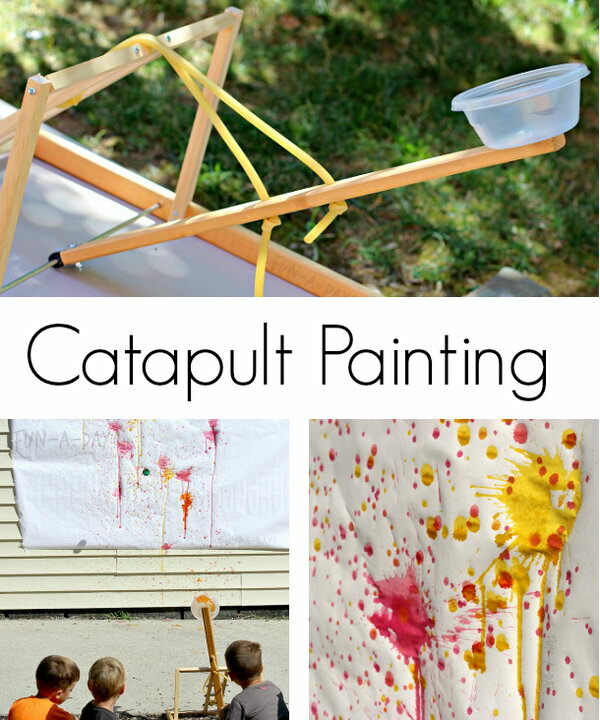 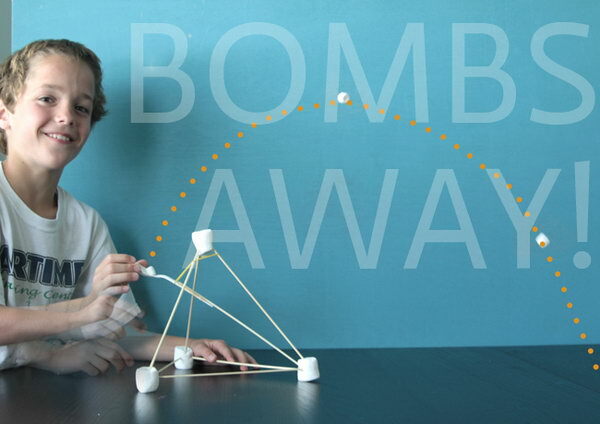 Here are some instructive and creative ideas for you and your kids about how to make a simple catapult.